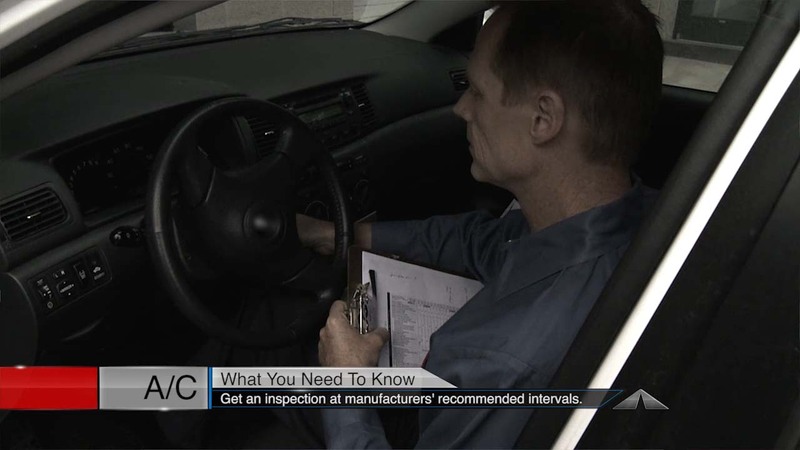 Most car makers recommend an interval for an air conditioning system inspection. The analysis uncovers leaks, worn hoses and assesses the condition of the other components. Environmental laws in some areas require leaks to be fixed before refrigerant can be added. Also some parts manufacturers require other components to be replaced along with certain failed parts in order to maintain the new part warranty. This is because a given failure may be the result of another worn or damaged part that will, if not replaced, prematurely damage the new component. Tower Auto Repair in Dawsonville is fully equiped to restore your flow of cool air. Next post: When Do My Shocks Need to be Replaced?